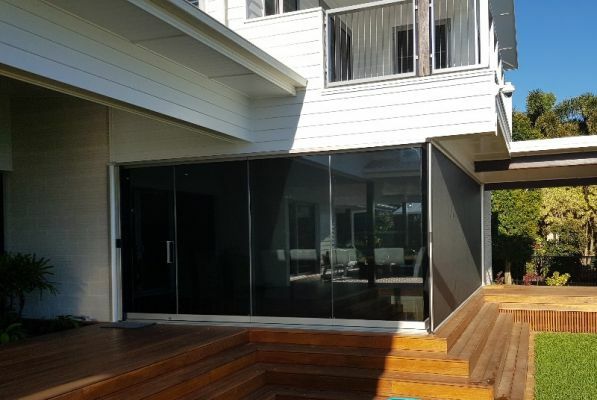 Freedom Retractable Screens are market leaders in retractable screen technology. 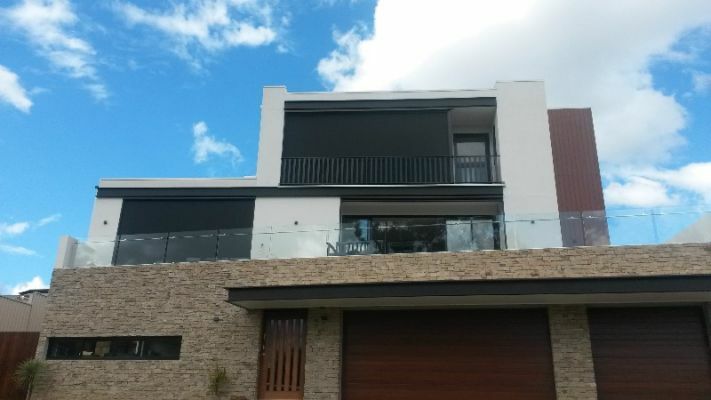 We design and manufacture a large range of Insect Screens, Shade screens, Thermal Insulation Blinds and Blockout Blinds. 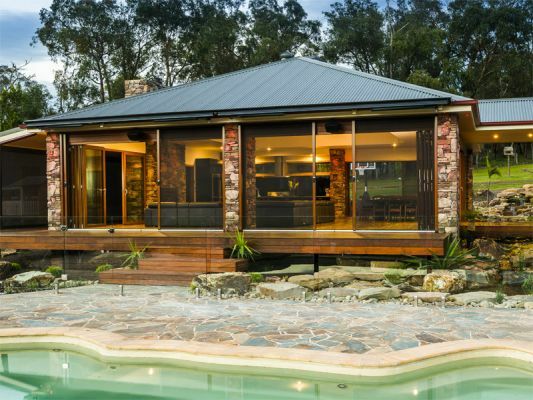 Commonly used to screen Bifolds, Stacking and French Doors, Serverys, Verandah and Alfresco areas.